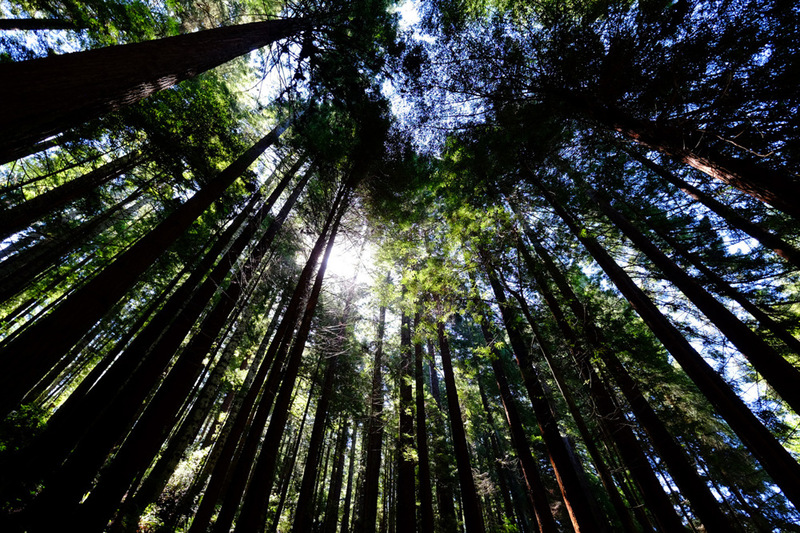 When hiking the giant Redwood forests in Northern California, don't forget to look up! Terrific... I love shots like this - and the Redwoods are the perfect subject! The sight is astounding and the experience unforgettable!